Large Site Work/Utility Contractor that performs Site Work, Storm Sewer, Sanitary, and Waterline has immediate openings for the following position earth foreman. 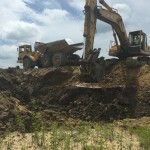 Earthwork Foreman to manage earthwork projects in our expanding company. 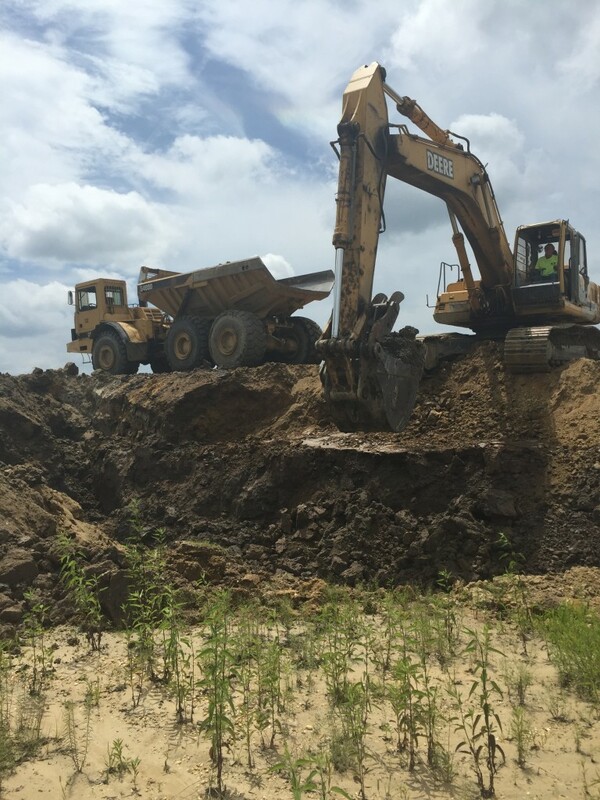 Knowledge and proven application of all phases of earthwork services will be to preform able to mass grading and excavation, storm water retention facilities, subgrade preparation, road and parking lot construction. Candidate will have skills to provide overall on-site administrative and technical management through planning, coordination, and supervision of employees to ensure the project is constructed in a safe and organized manner in accordance with design, budget, schedule and quality. *Must have reliable transportation to travel to various projects throughout all regions of NJ, drivers license & pass drug screen. *Proficient skills with Lasers, Line, Grade and Layout. *Good understanding of working safely and OSHA requirements. *Compensation and benefits to match qualifications and experience.